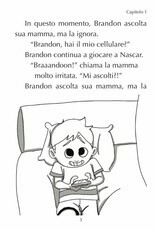 A funny story for children as well as adults who just started learning Italian. It is recognizable and entertaining, plus written in a simple way, so those who are at level A1 can enjoy it. 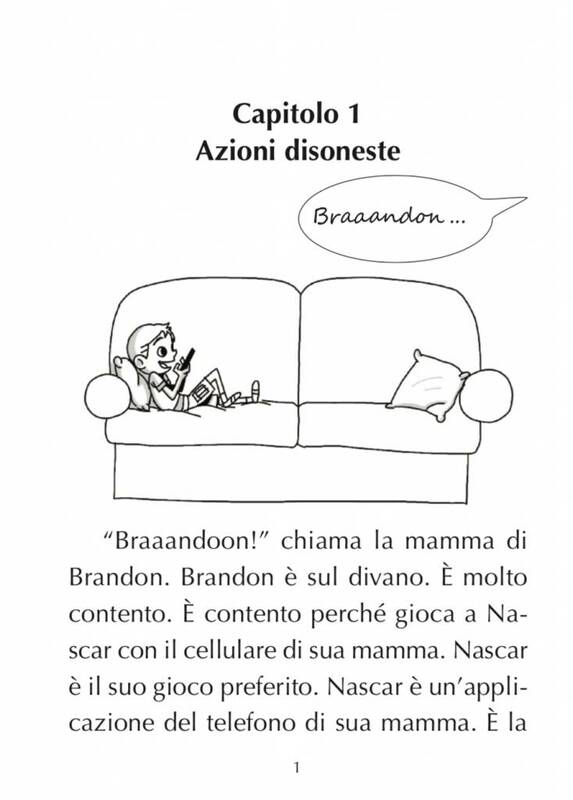 This is the second book on Brandon Brandon that is available in Italian. 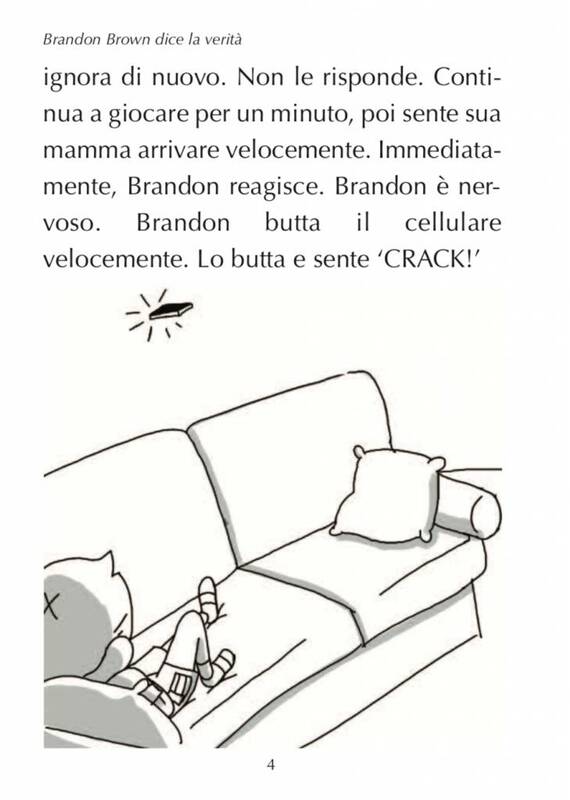 Popular Italian novel for real beginners. Ana doesn't like her life because she has many problems with her family. Will living in Italy solve her problems, or not? Order online! 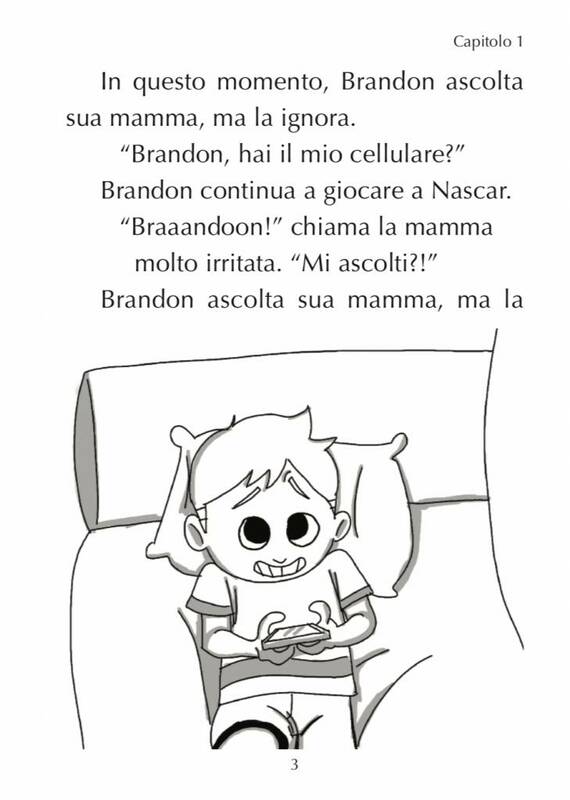 Fun Italian easy reader for beginners, ideal for absolute beginners. Brandon wants a dog. He will do anything to get one. Anything...? This is Italian made easy!